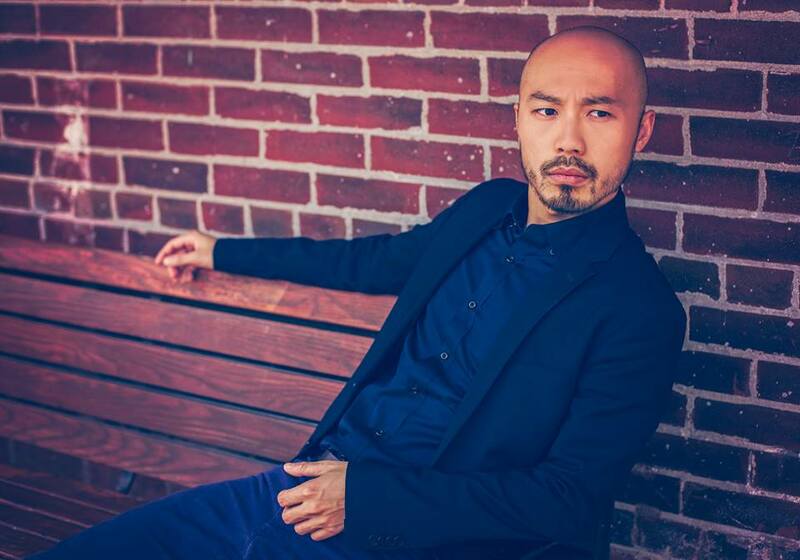 Hong Kong born, Toronto-based baritone Keith Lam was described as "a suave, fine grained baritone" by the Boston Globe. He recently returned to the Highlands Opera Studio performing the role of Sacristan in Puccini's Tosca. Last season, he toured Eastern Canada with Jeunesses Musicales of Canada in Puccini's La Bohème as Schaunard. Among his other operatic roles, highlights have included the title role of Blow's Venus and Adonis, Achis in Charpentier's David et Jonathas, Papageno in Mozart's Die Zauberflöte, Dr. Falke in Strauss' Die Fledermaus, Nireno in Handel's Giulio Cesare, Der Lautsprecher in Ullmann's Der Kaiser von Atlantis, and Sergei in John Estacio's Lillian Alling. He was the audience prizewinner at the Classical Music Consort Inaugural Handel Competition, finalist of the 2013 Cathdral Bluffs Symphony Orchestra Competition, and placed 3rd in the 2014 NYCO Mozart Vocal Competition. Keith has made appearances with companies such as Opera Atelier, Against the Grain Theatre, Aradia Ensemble, and is a member of the Tafelmusik Chamber Choir. He is an alumnus of the Aspen Opera Theater, Banff Centre's Opera as Theatre programme, Opera NUOVA, and the Tafelmusik Baroque Summer Insitute. Don't you deserve a little Spotlight?